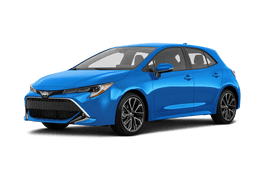 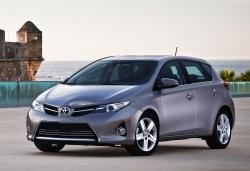 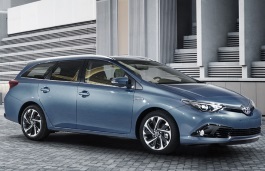 Correct Wheel Sizes, PCD, Offset, Rims and Tire specs for Toyota Auris series. 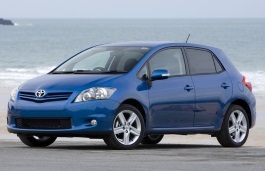 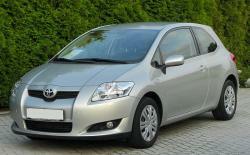 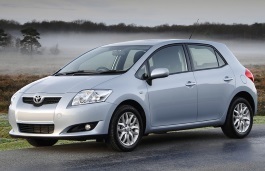 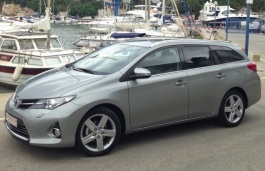 Toyota Auris t180 2.2 diesel and 16" alloys instead of standard 17"? 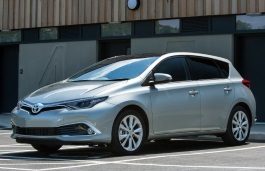 Can I fit 16" alloys to my auris t180 2.2 diesel instead of standard 17" ?